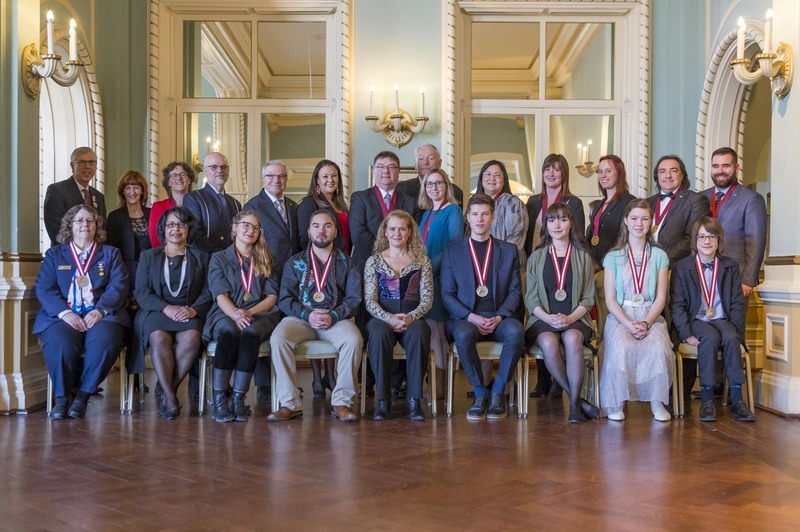 Her Excellency the Right Honourable Julie Payette, Governor General of Canada, presented teachers and other outstanding Canadians with the 2018 Governor General’s History Awards during a ceremony at Rideau Hall. 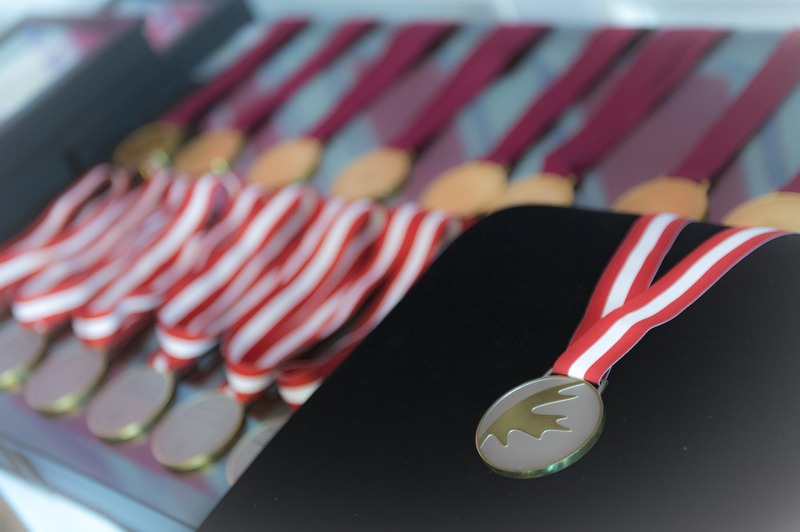 The Governor General’s History Awards recognize recipients’ efforts to further an interest in Canadian history and heritage, and honour exceptional achievements in five areas: teaching, museums, community programming, scholarly research and popular media. 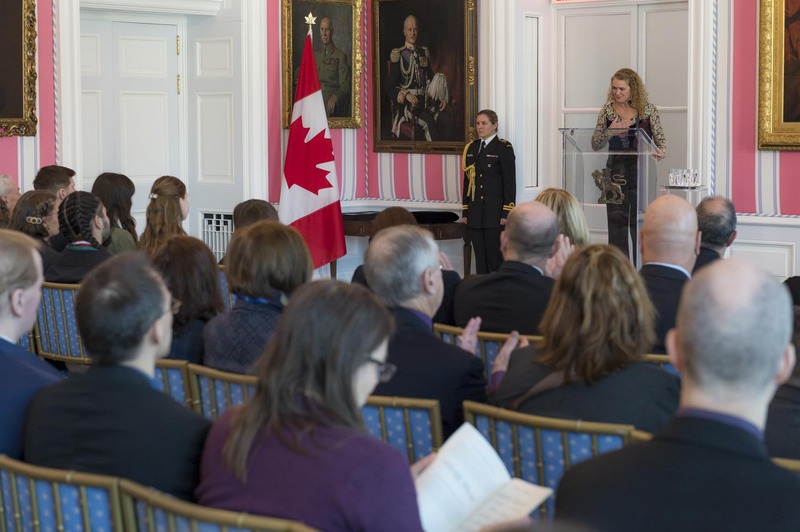 The Governor General delivered remarks at the beginning of the ceremony. 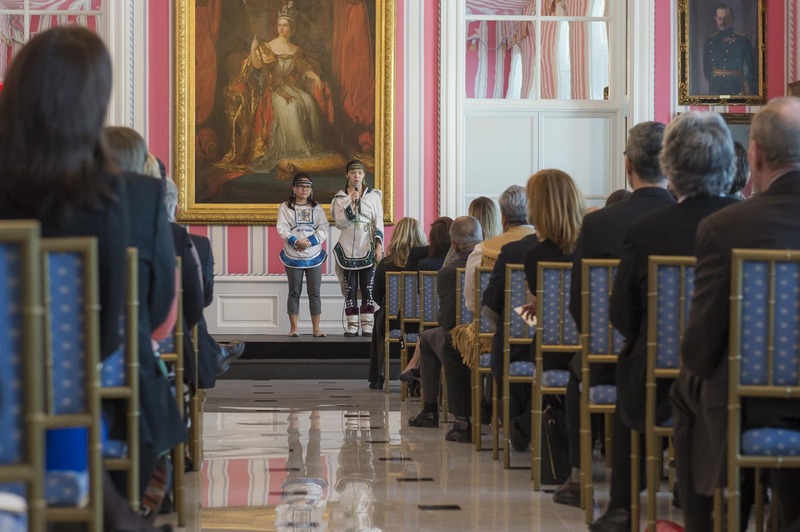 Two young throat singers performed during the ceremony. 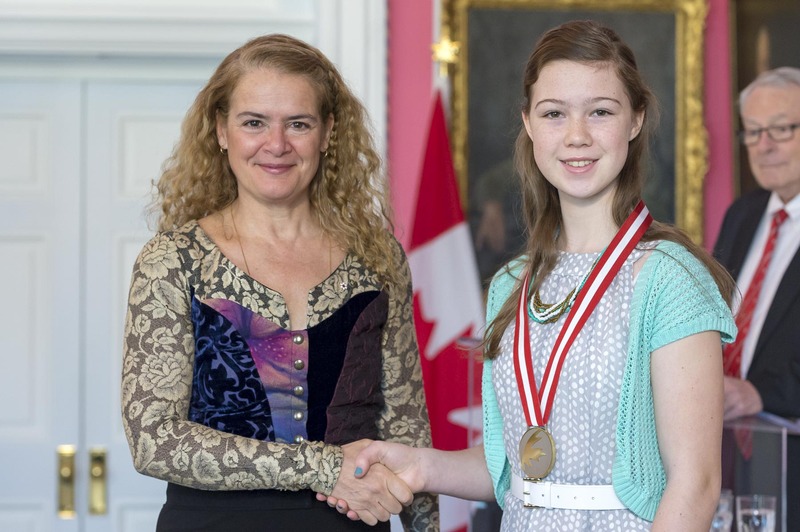 Kaira Picard won the Kayak Kids’ Illustrated History Challenge. 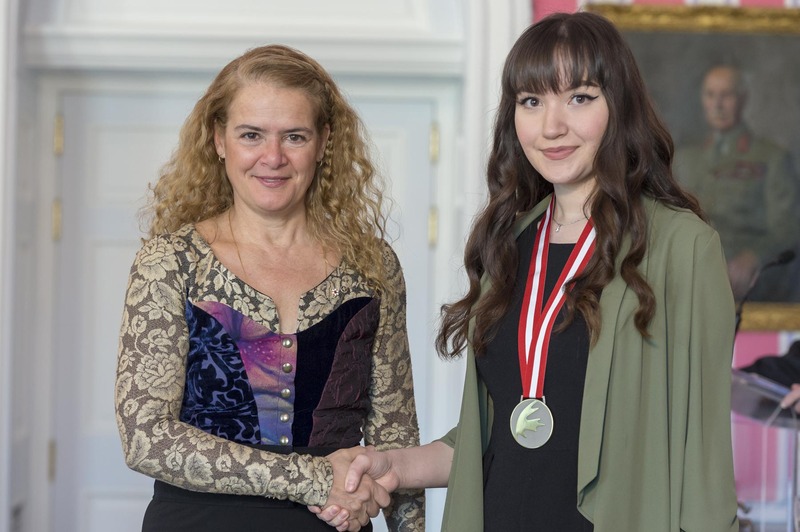 The Governor General presented the Indigenous Arts & Stories Award to Leah Baptiste. 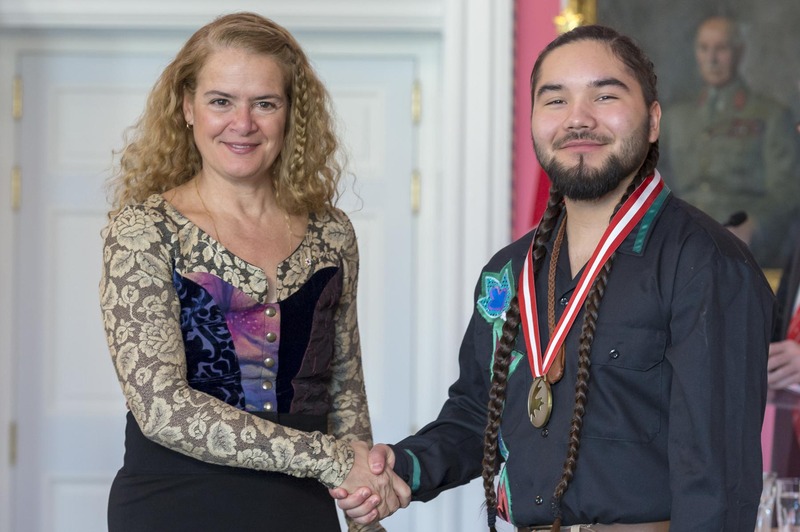 The Governor General presented the Indigenous Arts & Stories Award to Tehatsistahawi Kennedy. 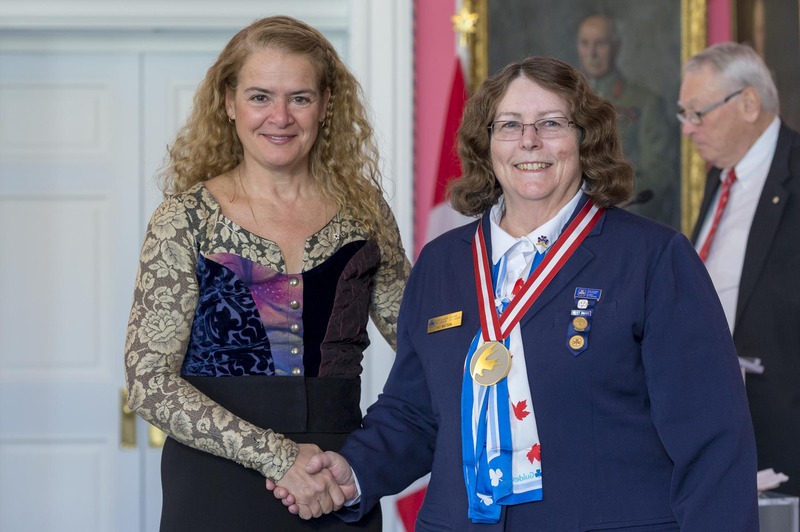 The Governor General presented the Experiences Canada Award to Pat Watson. 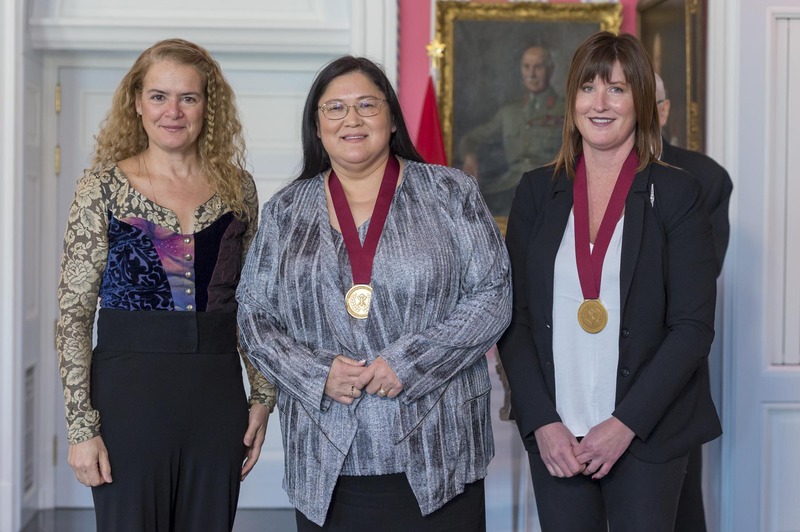 The Governor General presented The Governor General’s History Award for Excellence in Teaching to Lisl Gunderman and Maxine Hildebrandt. 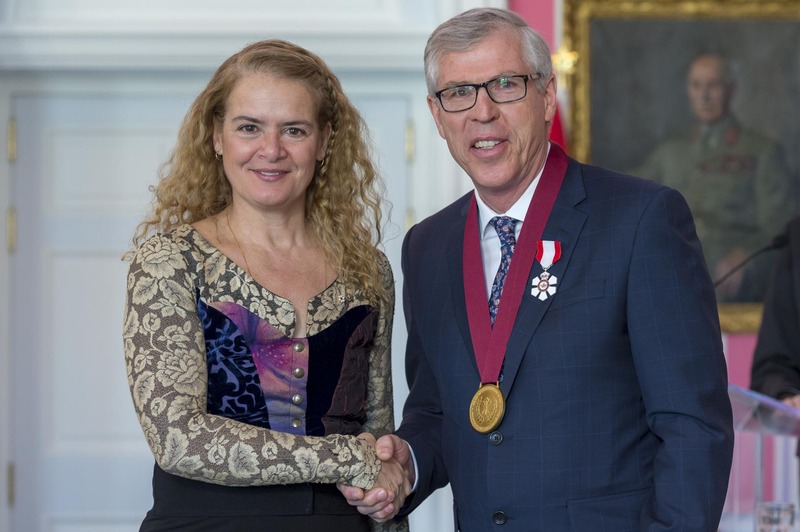 The Governor General presented The Governor General’s History Award for Popular Media (Pierre Berton Award) to Bill Waiser.